This offer is surely part of that small top percentage of the real estate offers that you can find now on the real estate market. 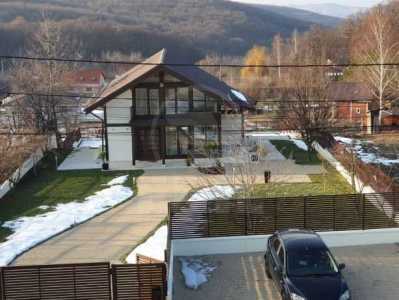 We offer for sale a house with 8 rooms in Cluj-Napoca. The house has the surface of 560 SqM and land with the surface of 350SqM. 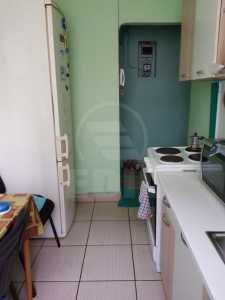 The house for sale is made up of 8 rooms, 4 bathrooms and kitchen. This is situated in Cluj-Napoca Andrei Muresanu neighborhood. The house is made of concrete, has its foundation made of undefined, classic tiles roof and was built between 2000-2008. The house is isolated exterior and it dispose of central heating modern tile, marble, modern sandstone, woodblock floor, parquet and parquet. The house is renovated and has no furniture. The house disposes of 5 parking places, vehicle access in the yard, garden and closet. The house is in a quiet area and in a zone with green space. 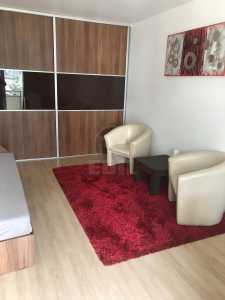 If you like this house, or any other that we provide, do not hesitate to contact us by phone or directly at our headquarter on Iuliu Maniu no 17. John LaFarge and Louis Comfort Tiffany, two American painters, began to experience, independently from eachother, trying to produce a glass that had the capacity to create visual effects without painting it. Very soon, the two of them became competitors. In 1879 LaFarge created and patented the opalescent glass. Tiffany developed and popularized the product an soon enough his name became synonymous with it. Using complicated cuts and richly colored glass, disposed in layers that give a plus of texture and profoundness, the two became the main providers for churches, as well as for private residences. The process of using the copper foil as a substitute for lead, allowed Tiffany to create lampshades, well received once with the electric lightning. His style had several imitators, the opalescent galss remaining very popular until the end of the XIXth century.